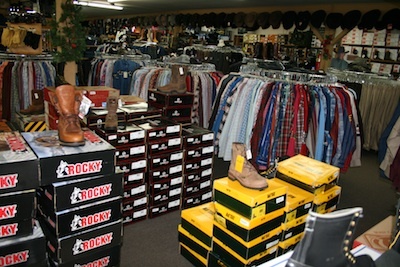 We provide true western wear, quality and affordable prices. Keep checking this page for our online specials. They'll save you money on your western wear and accessories. We have specials on boots, hats, jeans, accessories, Dusters and more.